Astral AR builds drones you can fly with your mind to save lives in dangerous situations. They're also building a remarkably supportive and inclusive company culture. 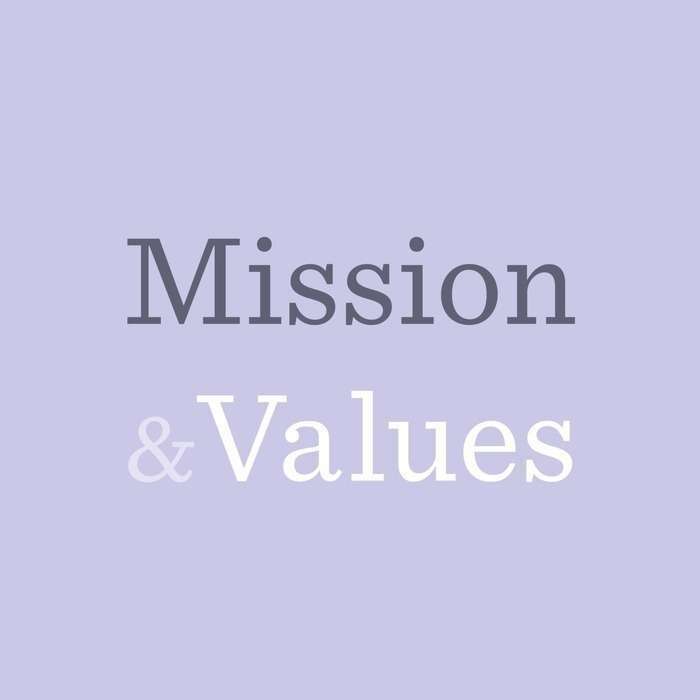 Listen in to learn more about their mission and values. Astral AR combines the Internet of Things, holographic displays, and unmanned aerial vehicles to create a drone piloting system straight out of science fiction. They use devices capable of distinguishing mental commands and individual words with real-time holographic rendering of a drone's visual feeds, and build unmanned vehicles that integrate biometrics and holographic displays into a patent-pending, neuromechanical interface that lets you fly drones with your mind in augmented reality.